Lakshadweep Development Corporation Limited (LDCL) has released LDCL Recruitment Notification-2018 for the post of 12 vacancies for the posts of Signaler, Data Entry Operator. 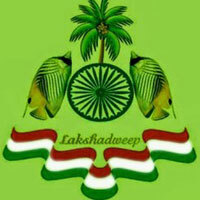 The Recruitment has complete details about their notification on its official website i.e., lakshadweep.gov.in and careers99.com. This is a good news for those who are waiting for Lakshadweep Govt Jobs.